FEE: $225. Early bird $200 (prior to April 12th). Special rates for groups of 3 and groups of 10–please contact us at nachasconsulting@gmail.com for details. Includes morning and afternoon refreshments, lunch, handouts and Continuing Education credits and Certificate. Remote participation allows you to watch live via 2-way camera and includes all handouts, CE credits & certificate, and full technical support (including facilitating live questions). Remote options include both the individual option which allows you to watch from the comfort of your own location or the group option. Group option allows you to set up your site as a group site and have as many as you wish to join (please contact us for group pricing). This workshop is geared towards mental health & associated professionals, educators, and the broader community. Please scroll to the bottom of this page to register. Individuals on the autism spectrum and those with behavioral challenges often present with difficulty regulating their feelings and interacting socially. 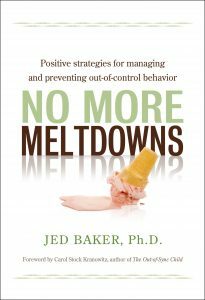 This workshop describes how to handle meltdowns and design effective behavior plans to prevent moments of intense frustration and anxiety. The second part of the presentation details strategies to motivate individuals to learn, ways to teach social skills, how to generalize skills into the natural setting and increase acceptance and tolerance from peers. Information will be imparted though lecture, interactive exercises, and video clips. 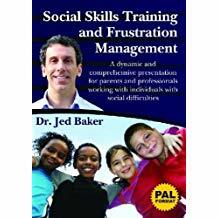 Jed Baker, Ph.D. is the director of the Social Skills Training Project, a private organization serving individuals with autism and social communication problems. He is on the professional advisory board of Autism Today, ASPEN, ANSWER, YAI, the Kelberman Center and several other autism organizations. 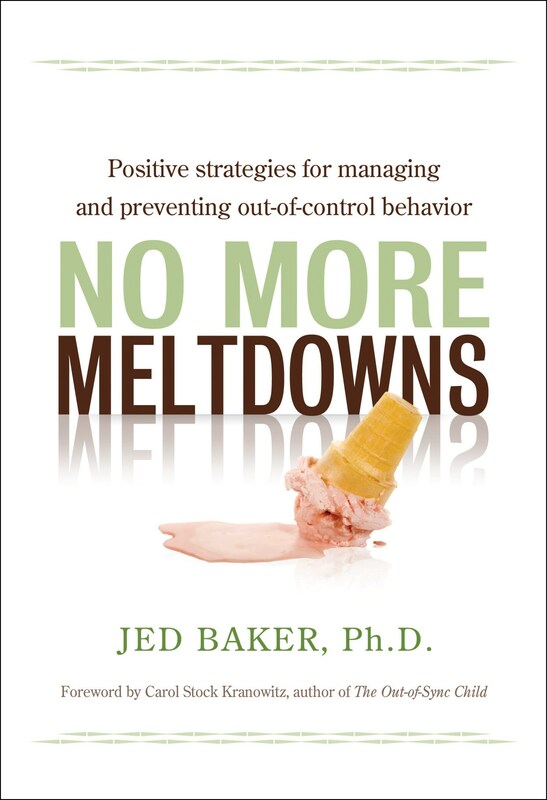 In addition, he writes, lectures, and provides training internationally on the topic of social skills training and managing challenging behaviors. 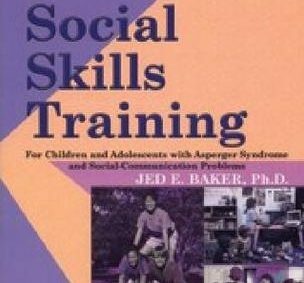 He is an award winning author of five books, including Social Skills Training for Children and Adolescents with Aspergers Syndrome and Social Communication Problems; Preparing for Life: The Complete Handbook for the Transition to Adulthood for Those with Autism and Aspergers Syndrome; The Social Skills Picture Book; The Social Skills Picture Book for High School and Beyond; and No More Meltdowns: Positive Strategies for Managing and Preventing Out-of-Control Behavior. His work has also been featured on ABC World News, Nightline, the CBS Early Show, and the Discovery Health Channel. Mental health professionals who participate in this course will receive 5.5 continuing education clock hours. A continuing education certificate for the event will be obtained using the website, CE-Go. Approximately 3 days after the event, you will receive an email containing a link to CE-Go. (This link will be sent to the email account you used to register for the event).